The European Court of Human Rights (ECHR) on Tuesday rejected a complaint by the daughter of the late Lithuanian writer Vytautas Petkevičius over her liability for false statements published in her father's book about the father of Lithuania's first post-independence leader Vytautas Landsbergis. The Strasbourg court upheld Lithuanian courts' arguments that statements contained in the book entitled "Durnių Laivas" (The Ship of Idiots) insulted the honor and dignity of Vytautas Landsbergis-Žemkalnis and his son and that Petkevičius' children have the obligation to ensure that these statements are not reproduced. Liudmila Petkevičiūtė complained that she had been held liable for the actions of her late father. 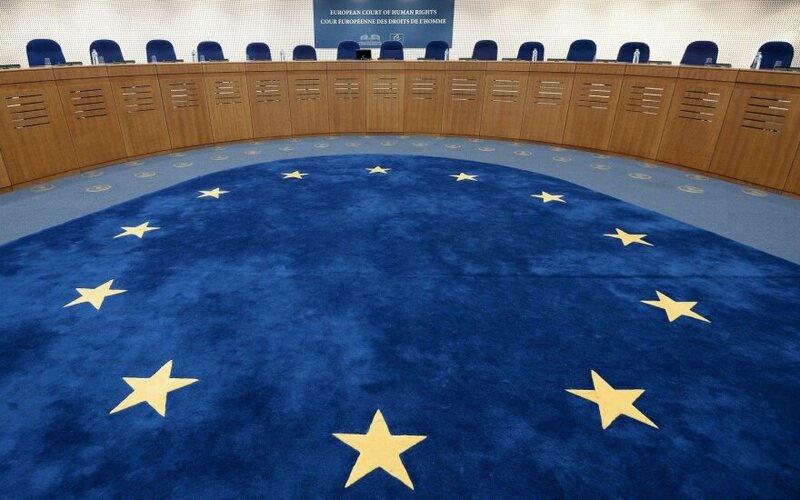 The ECHR dismissed her complaint, concluding that "the applicant had accepted her late father's inheritance, including certain rights to the book and, as a result, she stood to receive pecuniary gain from its continued dissemination". "Accordingly, the domestic courts' decision to replace the deceased initial defendant with the applicant (and her brothers, who were in the same situation) cannot be regarded as arbitrary or unjust," it ruled. In his book, Petkevičius called Landsbergis-Žemkalnis "Hitler's friend" and claimed that he had collaborated with the KGB. "Those statements presented serious accusations of collaboration with the Nazi and Soviet regimes in Lithuania, and the Court has no reason to doubt the assessment of the domestic courts that in the historical context of Lithuania such accusations were damaging not only to the reputation of V.L.-Z. but also that of his son, V.L., who was a prominent Lithuanian politician," the Strasbourg court said. 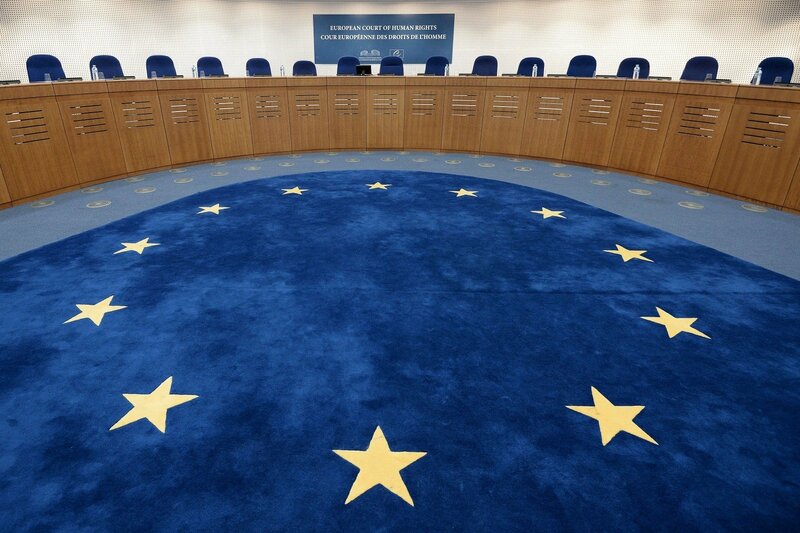 The ECHR "therefore concludes that the disputed statements, which constituted statements of fact and were defamatory, had not been shown to have an accurate factual basis, and the applicant had not proved that they had been based on information obtained in accordance with the duties of journalists and the ethics of journalism". The Supreme Court stated seven years ago that Petkevičius' children had accepted their father's inheritance, including the rights to the book, and thus they had the obligation to ensure that these statements were not reproduced. Petkevičiūtė told the Strasbourg court that the disputed statements were based on her late father's memories and subjective opinions and that these statements referred to public figures "subject to wider limits of criticism". Petkevičius denied his guilt, calling his book "a gallery of political caricatures and faces". After the writer died in December 2008, Lithuanian courts decided to continue with the examination of the case, replacing the defendant with his daughter Liudmila and his sons Petras and Vytautas.